Panamex New Zealand Ltd. distributes products to both the New Zealand and Pacific markets. Domestically we supply the brands Dot’s, Neopol and Neutradol with products spread across a variety of household categories. These can be found in a range of retailers nationwide including Countdown, Pak’n Save, New World and Four Square. 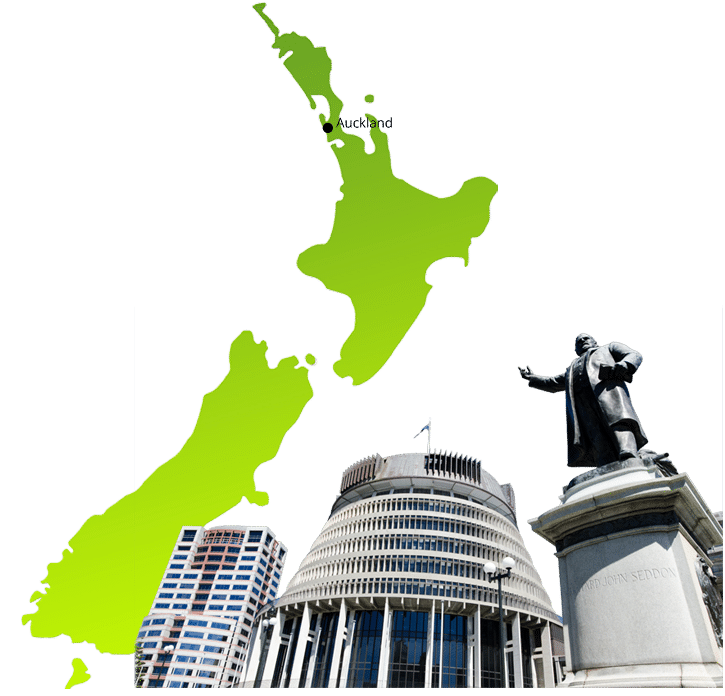 From our New Zealand office we also distribute a large range of consumer goods to the Solomon Islands, Western Samoa, Fiji, Cook Islands, Tonga, Vanuatu, Northern Marianas, Guam, Micronesia, Australia, Norfolk Island and Niue. We supply these markets with our own products Zap, Sudso, Three Cooks, Max, Five Star Mackerel, Blue Seas Tuna and ABC Batteries and also represent a large number of brands including Softlove Diapers, Drypers, Max and Brust Soap, Superior Cooking Oil, Leslie Snacks, San Remo, Baltic Laundry Powder, Blue Plate Mayo, I’apana, Softex, Pacific Corned Beef, Heinz and Watties. Consider PANAMEX an extension of your team. We can complement your existing team or do the entire project for you, reporting directly to you during our engagement together.